Built for designers, by designers. DesignersMX combines the passion for music with the passion for design. 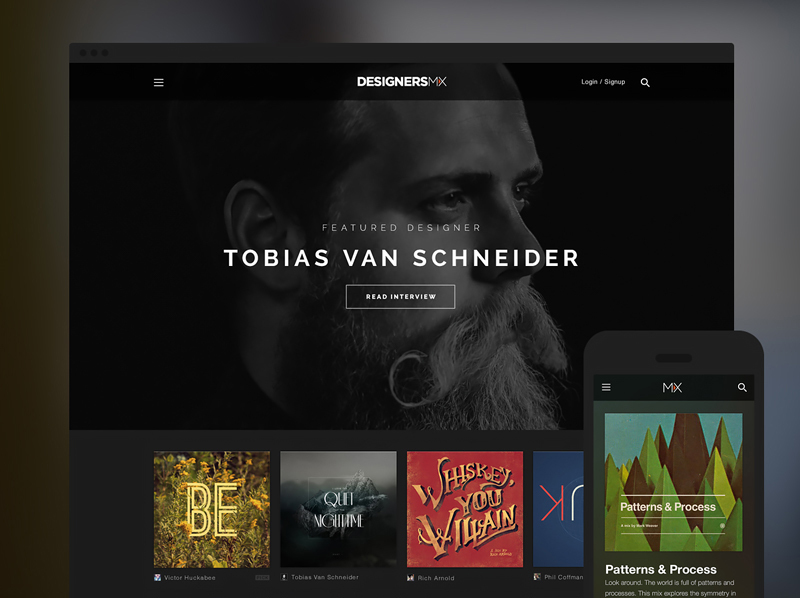 Designers mix finely-curated playlists with music that moves and cover art that’s beautifully designed. Built for designers, by designers. We created DesignersMX for designers to not only share their musical taste, but to also design the cover art. 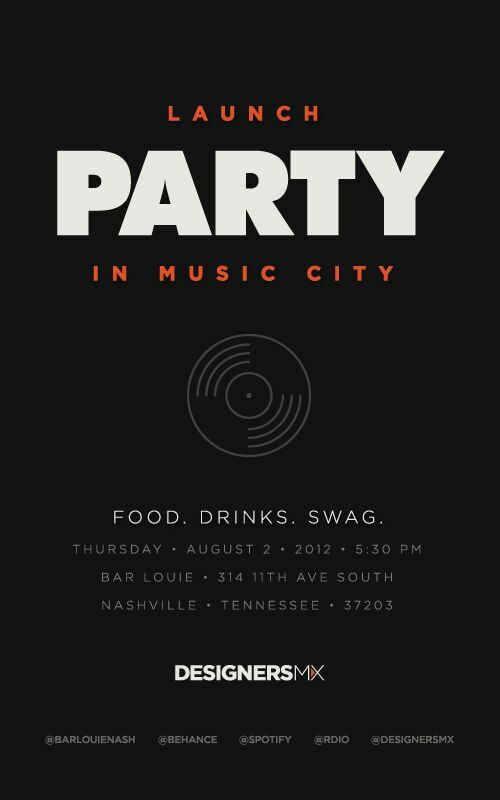 DesignersMX combines our passion for music with our passion for design. © 2018 BLAKE ALLEN. All Rights Reserved.